As the Derby Dolls gear up for their third annual Jantastic Roller Derby Invitational, the PR team took a moment to catch up with two of the many members of USA Roller Derby participating in this star-studded event. 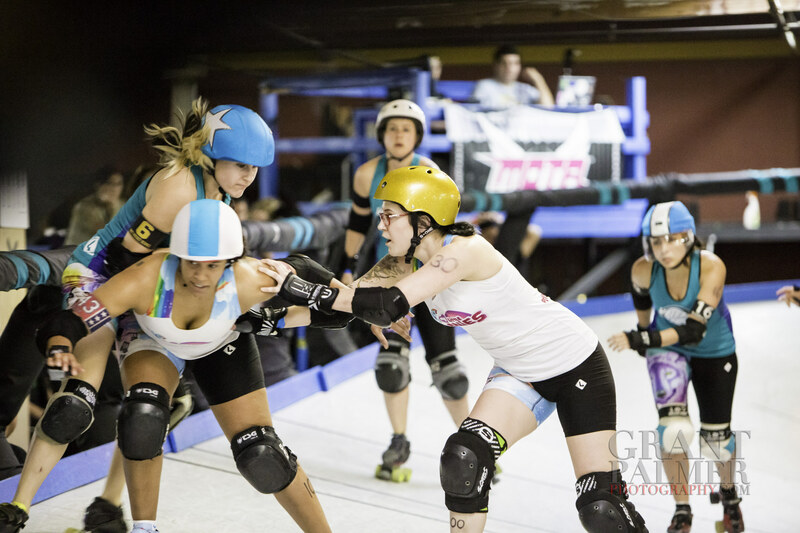 Baller Shot Caller from My Little Ponies and ‘Snot Rocket Science from Wolfpack chatted with Kelican Bae, the Dolls’ Public Relations Head, to find out more about their team mentality and expectations for this year’s tournament. Fans will remember back to last year’s event, it was these two teams battling for the Championship trophy. What is the strategy that has led your team to two consecutive tournament titles? How does one being on a collective team build that teamwork? What is the Wolfpack bringing to San Diego? What about Jantastic keeps you coming back? See these skaters and all the athletes of Jantastic this weekend at the San Diego Derby Dolls Dollhouse. Games begin Saturday January 14th, 2017 at 9a.m. and continue throughout the day and into Sunday. Full games schedule can be found here. Click here to get your tickets while they last!